New stores are always popping up around campus that it’s become hard to keep track of all of them. 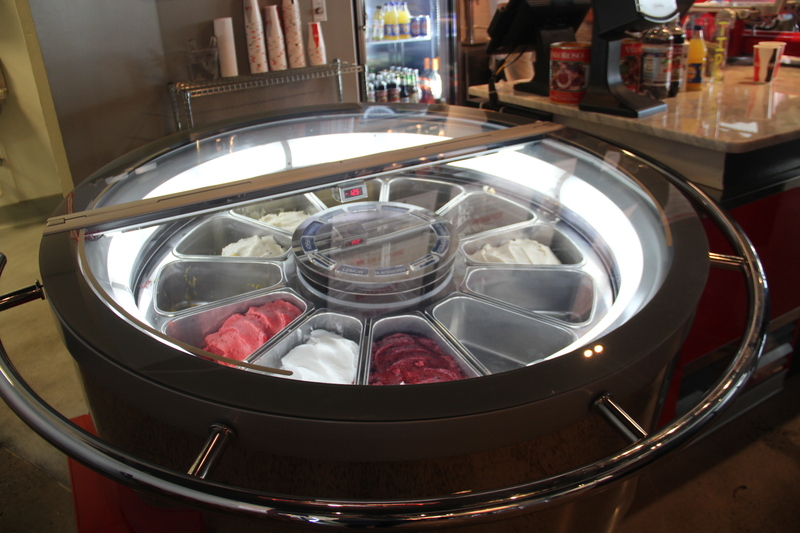 It’s no wonder that Yale students don’t notice a lot of the great promotions, products, and menu items that new stores have to offer at the beginning of the year. We decided to feature a few of our favorites in hopes that you’ll find something worth checking out! What is it? 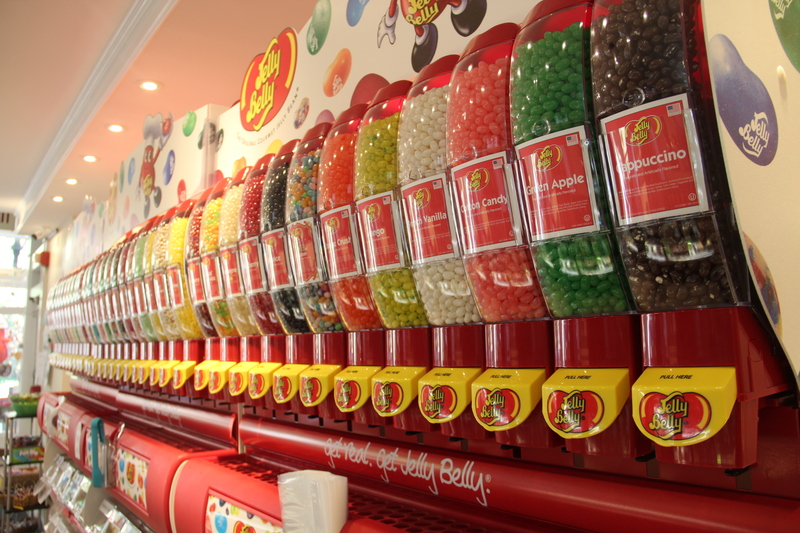 CandiTopia is exactly what you’d think it would be– a utopia of candy. 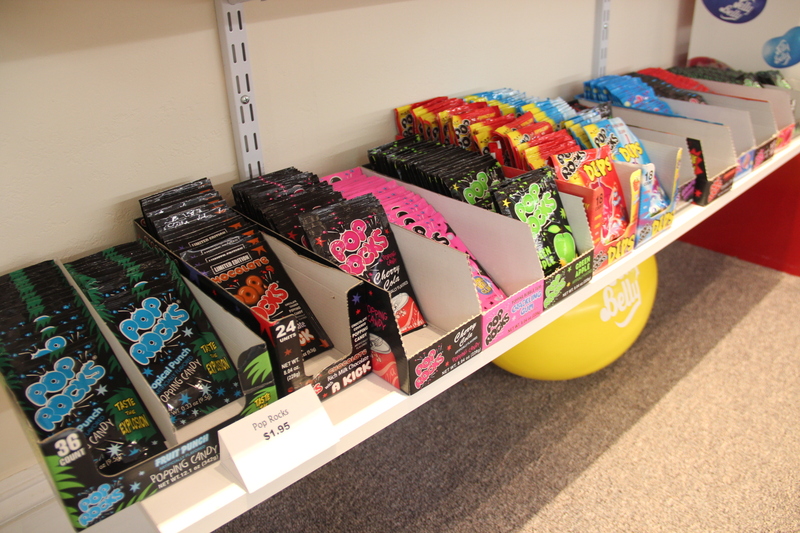 This vintage candy shop takes it way back with its assortment of old school candy while also offering classic favorites. You can stuff a bag with different types of candy, come for a box of fudge chocolates, try their eclectic selections (sealed cotton candy? ), or search for a 1960’s edition of Jelly Beans. 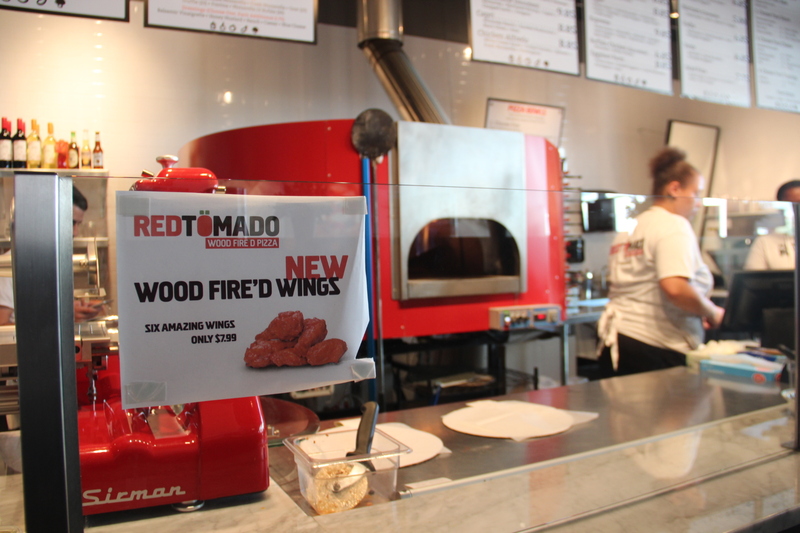 What is it: Red Tomado is proud to present New Haven’s first DIY pizza store, where you can customize all of the ingredients in your pizza. After you make your personal pizza, they bake your pizza in front of you in a stone oven. They currently have tons of promotions like a discount for Yale students and special happy hour prices for wine! 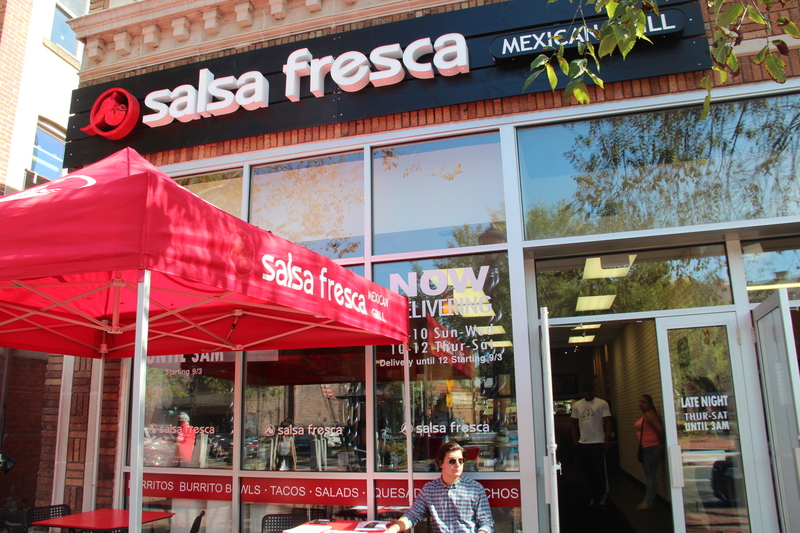 What is it: Salsa Fresca just opened up early this summer. 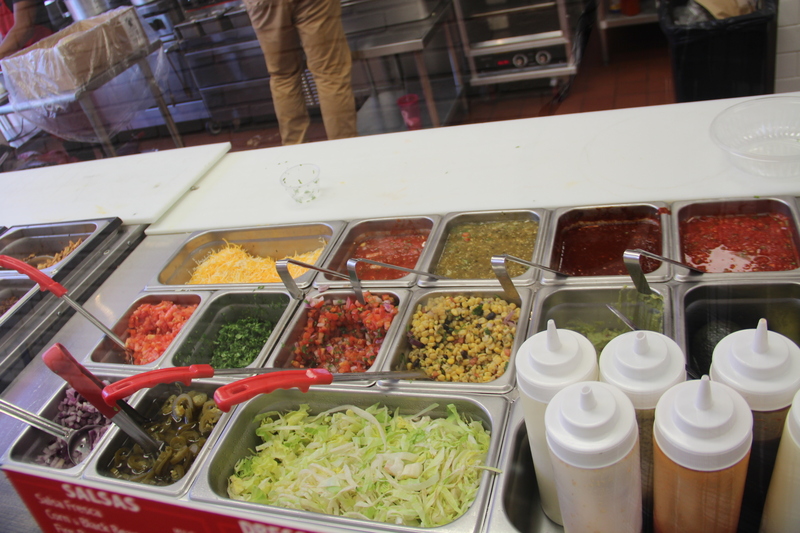 You can create a customizable taco, burrito, or bowl from fresh and diverse ingredients at their counter. 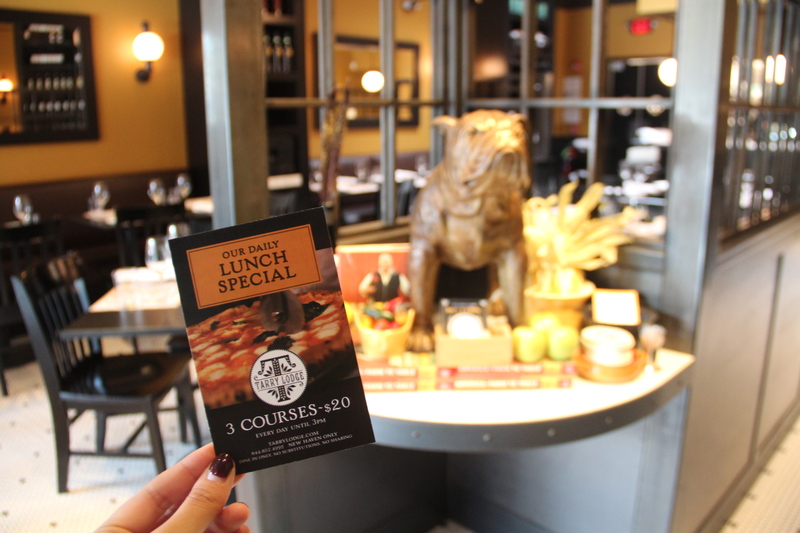 This month, they are offering a gift card to anyone who tries their catering service and are open until 3am (late night munchies anyone?). Make sure to try their crowd pleaser “The Yale Bowl”. The better version of Chiptole? What is it: Tarry Lodge is a restaurant with gourmet Italian cuisine. If you want to try a variation from the famous New Haven pizzas, Tarry Lodge offers a classic selection with a chewier crust, cooked in a wood-fired oven. 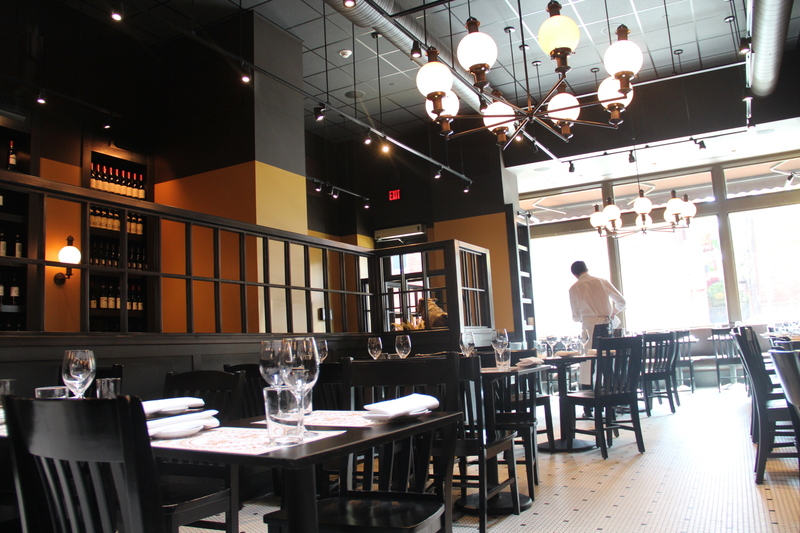 This is the perfect place to go for a classier atmosphere with great food. Get a free Margherita pizza when you order through their app! Restaurant week every day at Tarry Lodge. 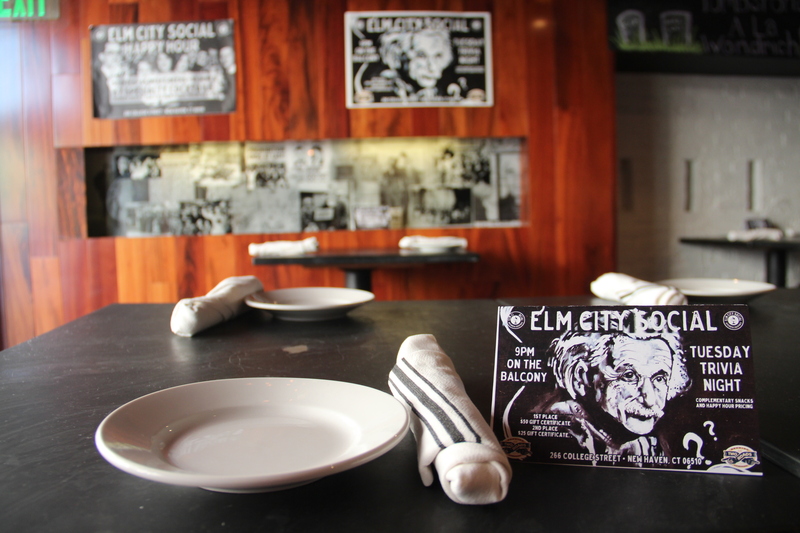 What is it: Elm City Social is a restaurant and bar for people to enjoy craft cocktails and creative cuisine. The restaurant is very unique in incorporating a sense of New Haven community with photographs and community-centered events. 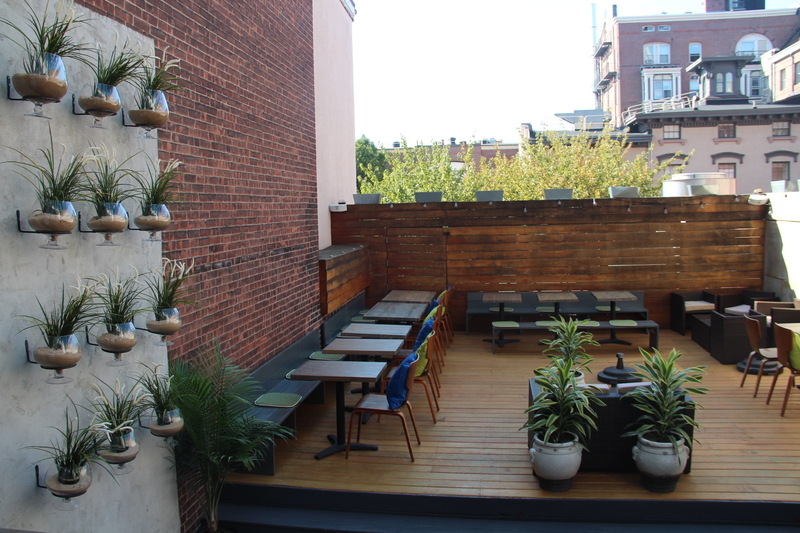 They also have a beautiful outdoor rooftop area for dining (see photo above). All ages are welcome– non alcoholic cocktails are available.